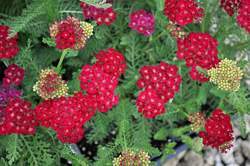 Clusters of rich velvet-red flowers bloom atop fern-like green foliage. 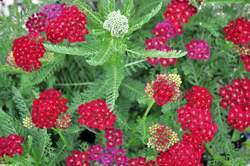 The flowers are excellent for fresh cut or dried arrangements. 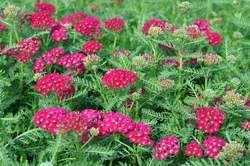 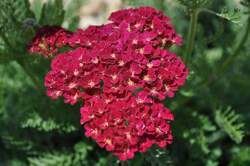 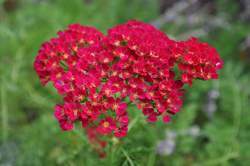 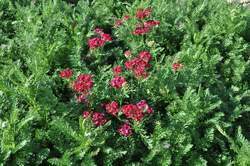 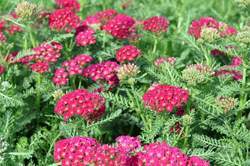 Plants exhibit a compact, sturdy habit, are heat-loving and drought tolerant.